Marianne Mitchell is a genuine, born and bred Arizona desert rat. She grew up in Phoenix and now lives in Colorado. In 1992 she switched from teaching children to writing stories for children. Marianne has since published nine books for young readers and over one hundred stories and articles in children’s magazines such as Highlights for Children. 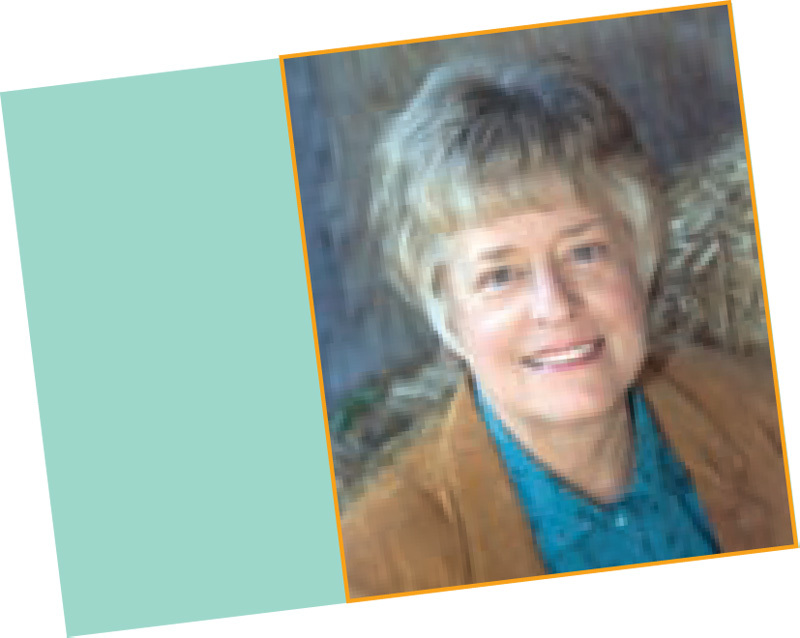 Her picture books include Maya Moon, Joe Cinders, and Gullywasher Gulch. Her middle grade mysteries include Finding Zola, set in southern Arizona near Tucson, and Firebug, set among the red rocks of Sedona, Arizona. She has also published an anthology of her magazine-length stories in a volume entitled Windows of Gold. Hear Jon Scieszka read “The Really Ugly Duckling” from The Stinky Cheese Man. Hear Jon Scieszka read Science Verse. This brief, two-person play encourages children to use their public library. These lessons use nonfiction and a traditional folktale to introduce students to India and the reading skill of sequencing. Capitalize on the increased interest in Inkheart caused by the major motion picture with related lessons and activities. The books in this growing genre can help encourage reluctant readers. “Fairy Tale Marketplace” barter activity. “Love a Book, Love a Librarian” Venn Diagram and “What Makes a Good Librarian?” chart. Rebus patterns to be used with the script.